The National Lottery Heritage Fund Northern Ireland is about to make some changes to how it will fund organisations and projects. Rural Community Network is hosting a briefing session with the Fund on Thursday, 14 March 2019 at 10.00 am at its offices in Cookstown. The briefing shouldn’t take any longer than an hour and it is an opportunity for groups to get an overview of the future direction and ambitions for National Lottery funding for heritage over the next five years. Fund representatives will explain the main changes and opportunities offered by the new framework, the key features of the new open programme including the outcomes it will be using to assess projects and will also offer guidance on submitting an application. Groups can register by email or by telephoning Theresa at RCN (8676 6670). During the last year Community Places has been co-ordinating the PB Works Project. We have worked with a range of organisations to create an enabling and supportive environment for Participatory Budgeting (PB) practice across the region. Seven PB projects have benefited from tailored support to plan and implement a PB process. These included: Rathlin Island’s 'Grugach's Gold'; Newry, Mourne and Down's 'Communities Leading Change'; Fermanagh and Omagh's 'Community Cash'; and Parent Action's 'Getting our Voices Heard’. Additionally, Newington Housing Association, Antrim and Newtownabbey Borough Council and Forward South Partnership have received support to help them initiate and plan for PB processes which will be happening over the coming months. 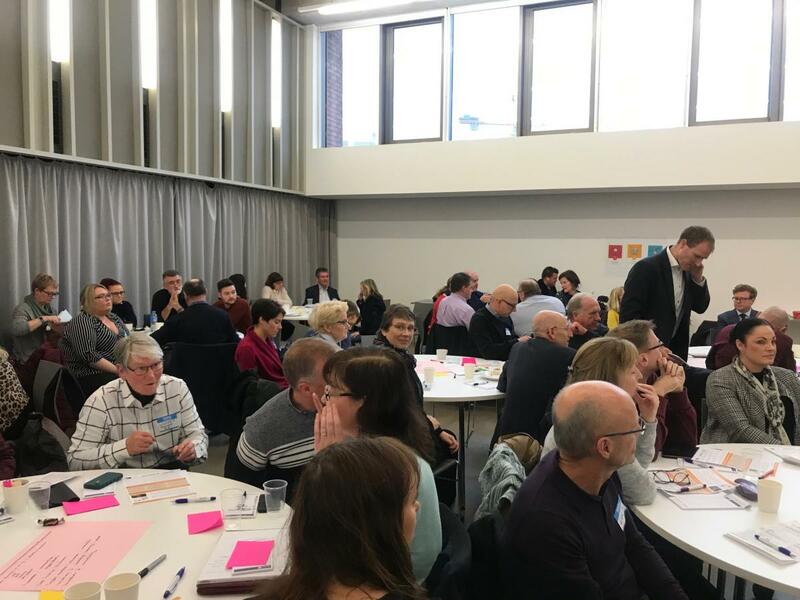 On Wednesday, 28 November 2018 over 65 people attended a ‘Sharing the Learning’ event. Central to the event was the opportunity to hear from our PB trailblazers who shared their learning and insightful reflections on their respective PB processes. Participants also heard from Dr Andrew Grounds from Queen's University who presented the findings of an Impact and Evaluation Report on the work of the PB Works Project. The final report will be available on the PB Works website soon. 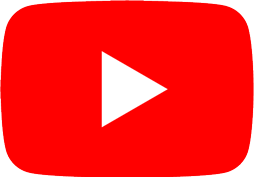 The entire day was captured through a live video produced by Chris Heath from 3FortyFiveFilms and is also available on the resources page of the website. We are continuing our series of drop in planning advice sessions throughout the region. The next one will be held on Thursday, 8 November 2018 (between 1.00 pm and 4.00 pm) at The Diamond Centre, Baranailt Road, Claudy. Our planning advice service is part-funded by the Department for Infrastructure and enables us to provide free, confidential, impartial planning advice to people and communities who cannot afford to pay a consultant. If you are not able to drop into the advice event, we can also give advice by telephone (9023 9444) or by email (info@communityplaces.info). We have updated our Privacy Notice in preparation for the introduction of the General Data Protection Regulations which come into operation on 25 May 2018. The Notice lists the information we may collect from people we work with; explains how we use the information; how long we keep the information for and how we keep it secure. You can read and download the notice here.